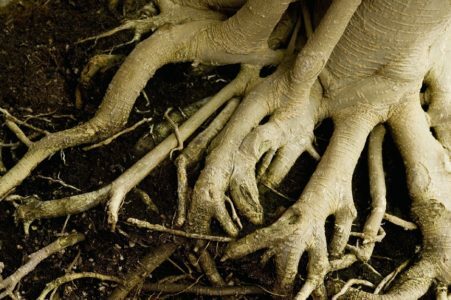 Tree roots can be a serious issue when it comes to maintaining a clean and well-draining sewer pipe system at your home. It only makes sense to understand why the tree roots are so anxious to clog up the sewer lines. Sewer lines are the perfect nutrition source for trees. They contain lots of water … Continue reading "Tree Roots Can Be Serious"